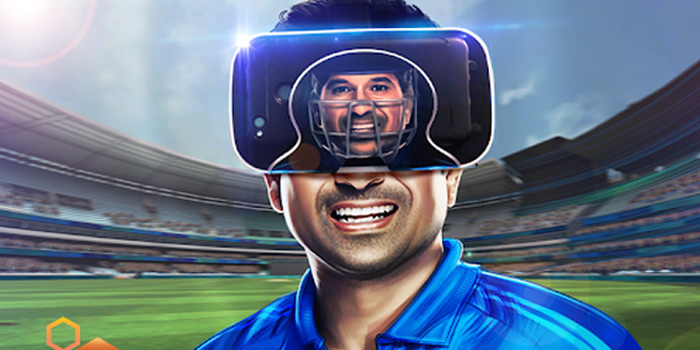 JetSynthesys, a digital entertainment and gaming company, today launched India’s first Multiplayer Virtual Reality Cricket Game– Sachin Saga. Sachin Tendulkar himself unveiled the game’s headset and the VR game at the ongoing CII India Gaming Show (IGS) , which is a three-day international gaming, animation and infotainment show take place in New Delhi. The limited edition headset, Bluetooth controller and Sachin Saga VR Game are available in an all-inclusive bundle priced at Rs 1,499. This will be sold exclusively available only on vr.sachinsaga.com website. 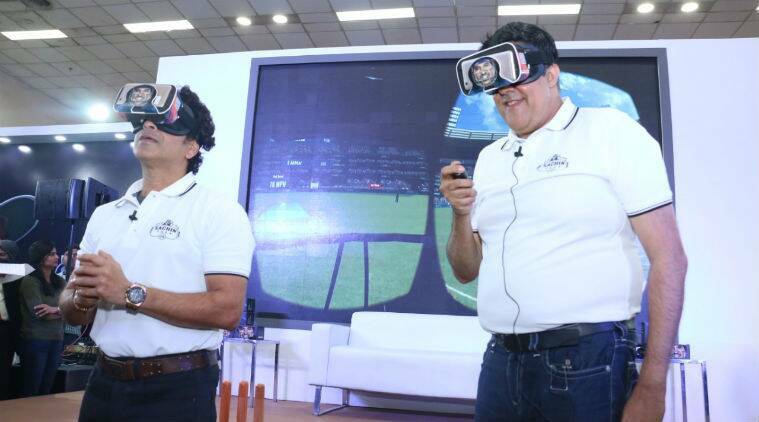 Sachin Saga VR will give cricket lovers an on-ground stadium immersion right from the middle of the pitch. Players can test their batting reflexes and face bowlers, who will bowl at over 150 kmph. Real-time tracking allows the cricket ball to be tracked from pitch to wicketkeeper in the game.